Improving your balance and coordination are interrelated challenges. 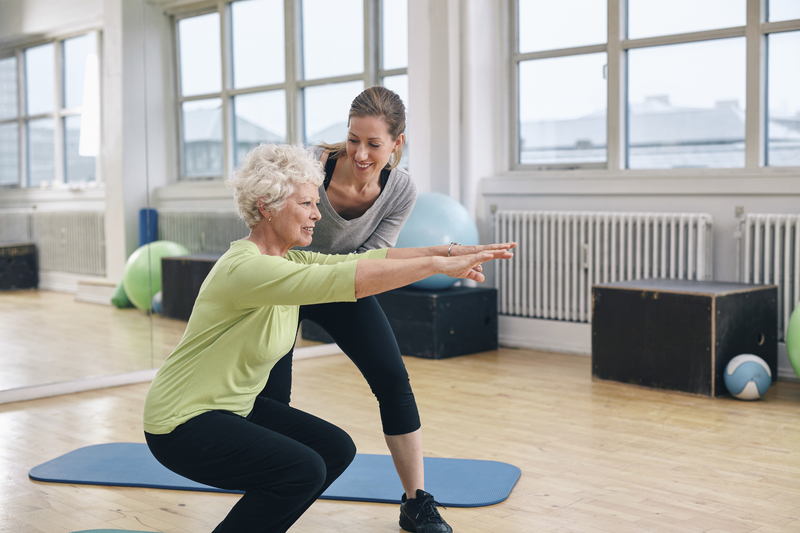 Physical therapy helps you master these skills to decrease your risk of injury, while at the same time increasing your confidence and independence. Even if you don’t think you’re in danger of falling over, that “running out of steam” while walking that you’re attributing to aging muscles could be something else. The problem might actually be slowing reflexes, which make moving around seem more strenuous than it is. By the same token, poor posture and gait can throw off those reflexes. In fact, the balance system relies on a complex number of body systems that include the inner ear, the eyes, the joint-muscle-nerve system, and of course cognitive functions. Therapy that improves gait and balance works with all of these systems to keep them functioning in harmony. Balance training has a range of benefits, with avoiding injuries being at the top of the list. Beyond lessening your chances of falling or feeling dizzy, you’re also more likely to feel confident with your footing. In addition, those aches and pains from poor posture are likely to decrease as well. What does balance training entail? First, we’ll evaluate your balance to determine potential problems with strength and posture. Simple movements to test balance are also part of the assessment. Together, these basic evaluations point us in the direction of what to focus on in terms of therapy.